— A recent report issued by the International Osteoporosis Foundation (IOF) estimates that more than 22 million women aged between 50-84 years in the European Union (EU) have osteoporosis. Postmenopausal women are at greatest risk of broken bones due to the hormonal changes that occur at menopause which result in rapid loss of bone mass. 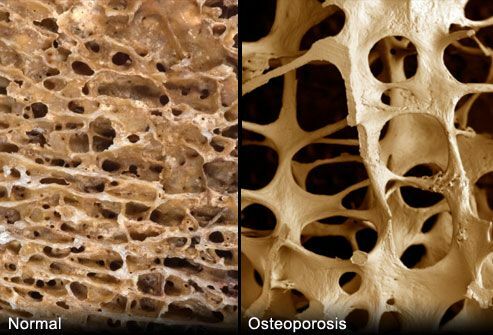 "The burden of osteoporotic fractures weighs heavily on women. Two-thirds of the estimated 3.5 million new fragility fractures that occurred in the EU in 2010 occurred in women. 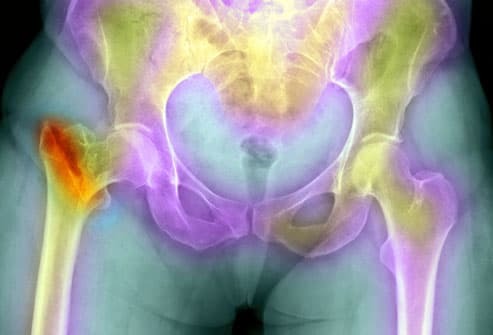 Approximately 22,000 deaths in women were causally related to fractures with 50% due to hip fractures, 28% to clinical spine fractures and 22% to other fractures," highlighted Professor Juliet Compston, Chair of the European Union Osteoporosis Consultation Panel. Osteoporosis is a chronic disorder which causes bones to become weak and easily susceptible to fracture. For approximately one in three women in the EU, excessive bone loss together with other factors, leads to osteoporosis-related fragility fractures. These fractures pose a heavy burden on both the individual and society. Hip and spine fractures are the two most serious fracture types, associated with substantial pain and suffering, disability, and premature death. The cost of fragility fractures to European healthcare systems is in excess of €37 billion each year. 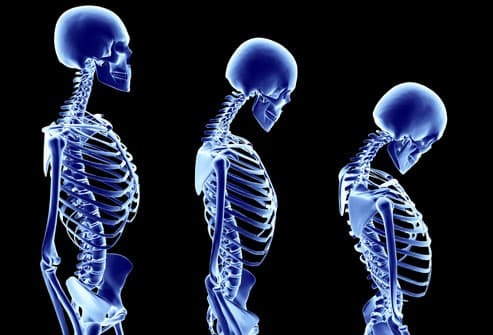 As a result of an aging population in the EU the number of men and women with osteoporosis is expected to increase by 23% from 2010 to 2025, when an estimated 33.9 million people will have osteoporosis. Judy Stenmark, CEO, IOF said, "In Europe and North America the average age of menopause is between 50 and 53 years. This is the stage in life when women should assess their personal risk factors for osteoporosis and ensure that they discuss the status of their bone health with their doctors." She added, "While preventive measures such as regular weight-bearing exercise, sufficient vitamin D, and a calcium and protein rich diet are important for bone health at every age, these factors become absolutely critical after menopause." Due to longer average life expectancy and higher prevalence of osteoporosis, women suffer most in terms of lost quality of life. The total health burden of osteoporosis in the EU was estimated at 1,180,000 lost QALYs (Quality Adjusted Life Years) and twice as many QALYs were lost in women compared to men. The IOF report warns that the societal burden of fragility fractures due to osteoporosis can only be reduced with timely prevention and treatment. Yet the report reveals that the gap between the numbers of women who are treated compared to the proportion of the population that could be considered eligible for treatment based on their fracture risk remains high. "Significant advances in assessment have been made, and proven, cost-effective treatments are widely available throughout Europe. Yet the disease remains underdiagnosed and undertreated, leaving millions of women at high risk of debilitating fractures. Given the growing number of seniors in Europe, this current model of care is shortsighted and will prove costly to health authorities. We cannot afford to ignore osteoporosis, we must act now," emphasized Judy Stenmark.